Just added a couple of more new items to my store. 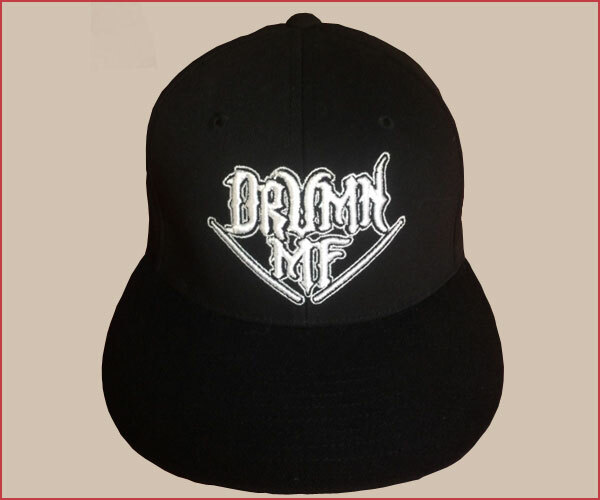 DRUMNMF hats are now available with either the white or red DRUMNMF logo in lots of sizes! Keep sending in your request for any other items you want and I'll do my best to add them to the store soon. Check back frequently to see when new items are in stock. The autographed drum heads and drum sticks are selling very well. Thank you for all your support. From time to time I may be offering some stage used gear on a limited basis. A lot of the items that I am going to have for sale will be extremely limited quantity and when they're gone, they're gone! So when you see something you want to buy, act quickly before it goes to someone else! This is the best deal going for the fans. 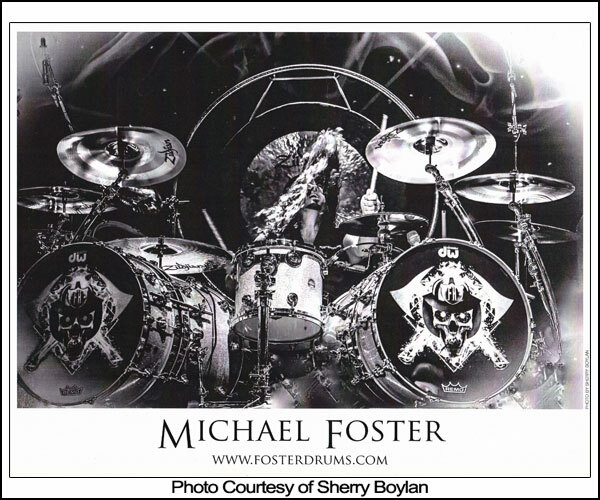 You get one 10" signed drumhead, one pair of signed drum sticks, and one signed 8x10. Michael will personalize these ietms with your message, simply add your desired message when submitting payment. 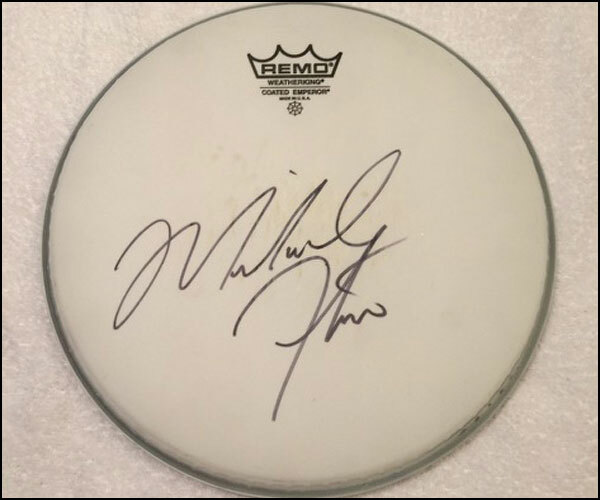 These are the drumheads that Michael uses on tour and in rehearsals. 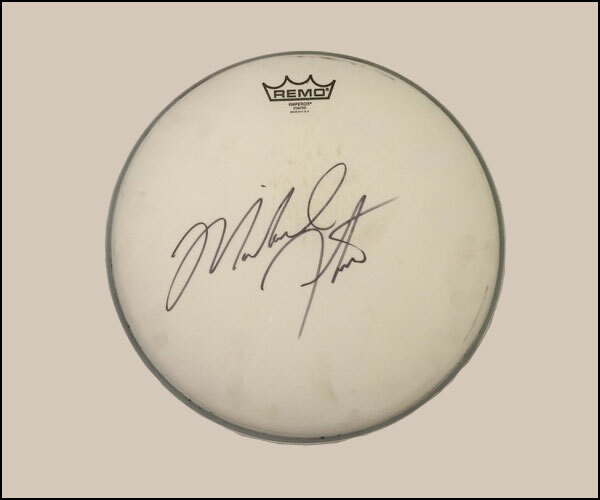 Michael will personalize the drum head with your message such as a dedication, birthday wishes, anniversary celebration, etc. Simply add your desired message when submitting payment. 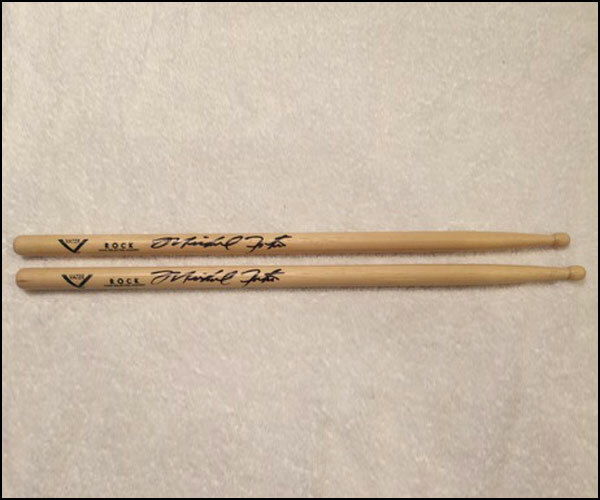 These Vater drum sticks are the same design that Michael uses on stage. 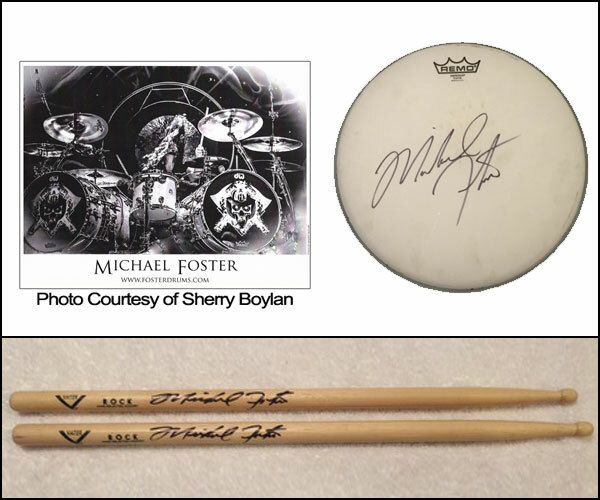 You will get a PAIR of sticks, both signed by Michael, that you be proud to show off to your friends and family. Select either new or stage used sticks when ordering. They make a great gift for any occasion. 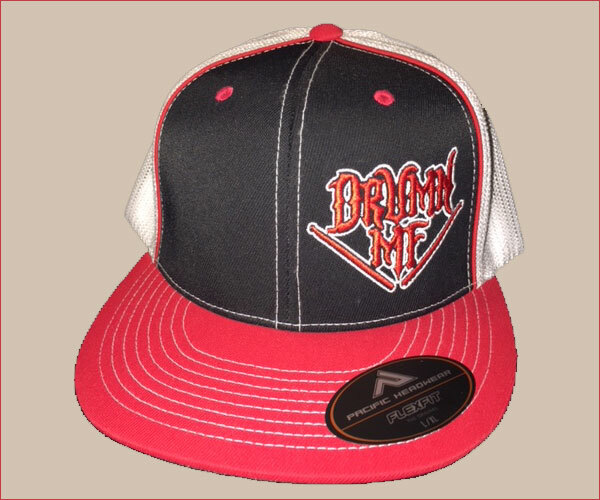 Flexfit cap with Emboidered DRUMNMF Logo (Red Brim). Available in sizes S/M - 2XL. Comes in flat brim or curved brim. 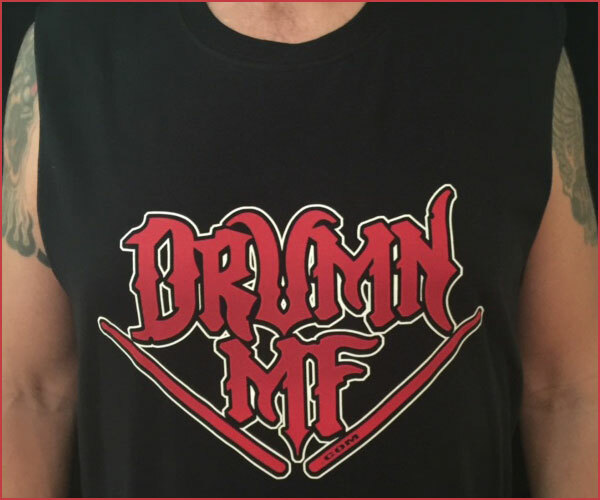 2XL: 7 3/8" - 8"
Flexfit cap with Emboidered DRUMNMF Logo (White). 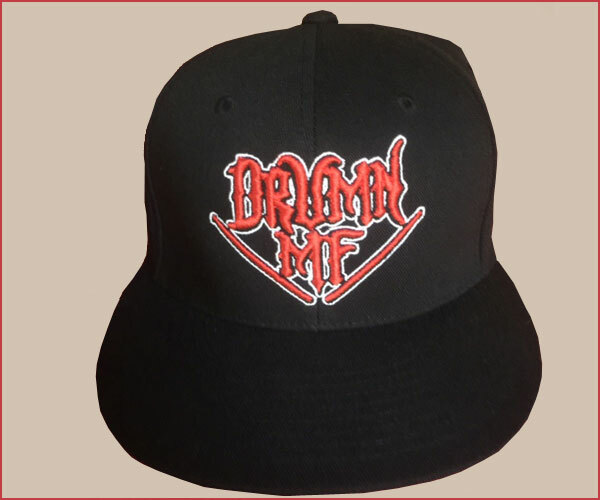 Flexfit cap with Emboidered DRUMNMF Logo (Red). 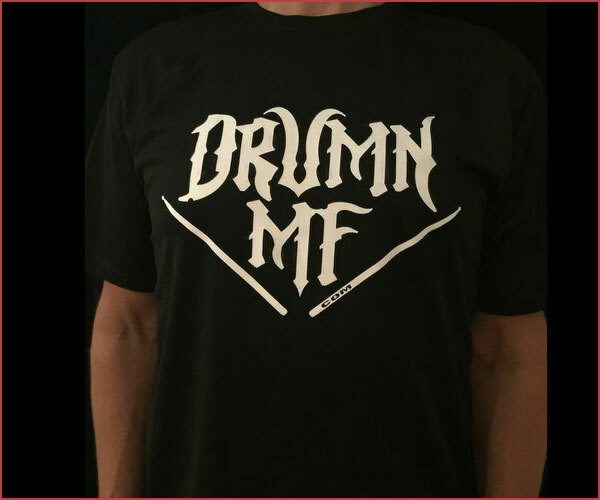 Men's Moisture Wicking Adult Tee 100% polyester preshrunk with White DRUMNMF Logo. 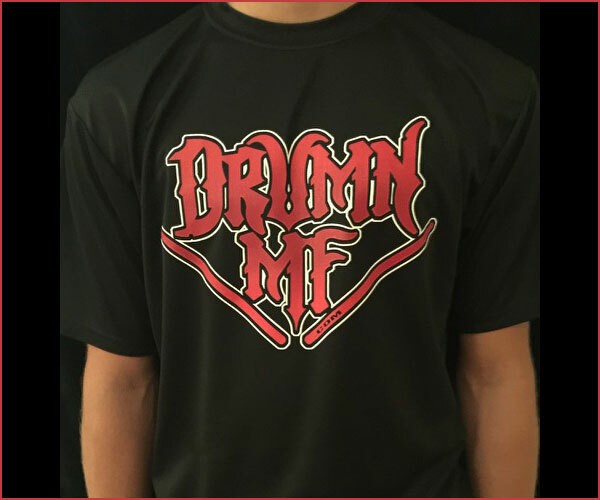 Men's Moisture Wicking Adult Tee 100% polyester preshrunk with Red DRUMNMF Logo. 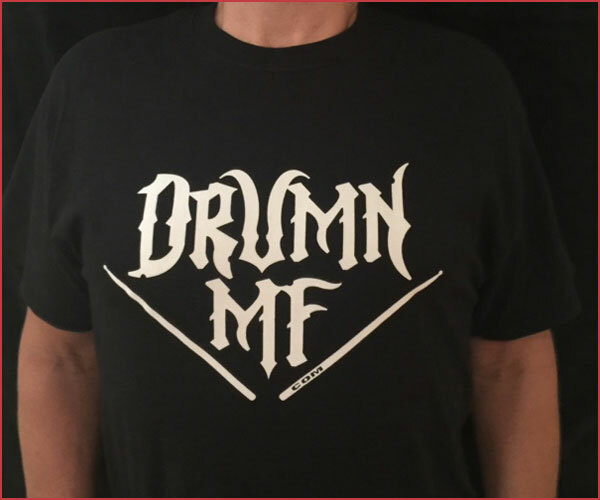 Men's Heavy cotton Adult Tee 100% cotton preshrunk with White DRUMNMF Logo. NEW: Now available in youth sizes S-XL! 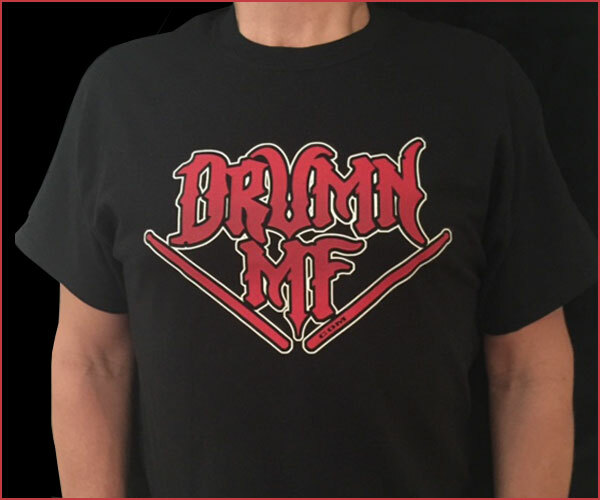 Men's Heavy cotton Adult Tee 100% cotton preshrunk with Red DRUMNMF Logo. 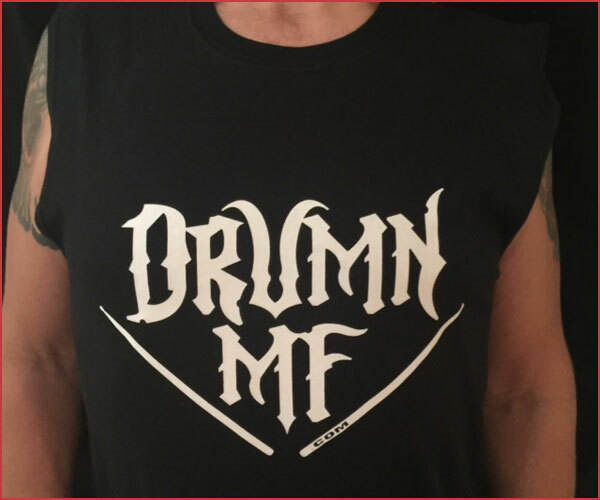 Men's Heavy cotton Adult Sleeveless Tee 100% cotton preshrunk with White DRUMNMF Logo. 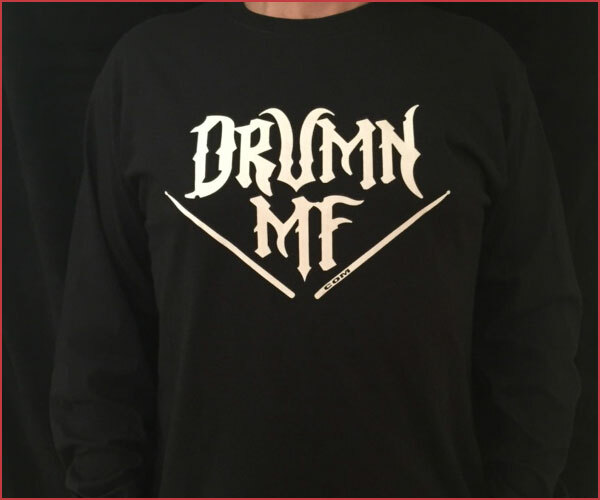 Men's Heavy cotton Adult Long Sleeve Tee 100% cotton preshrunk with White DRUMNMF Logo. NEW ITEM: These will sell fast! 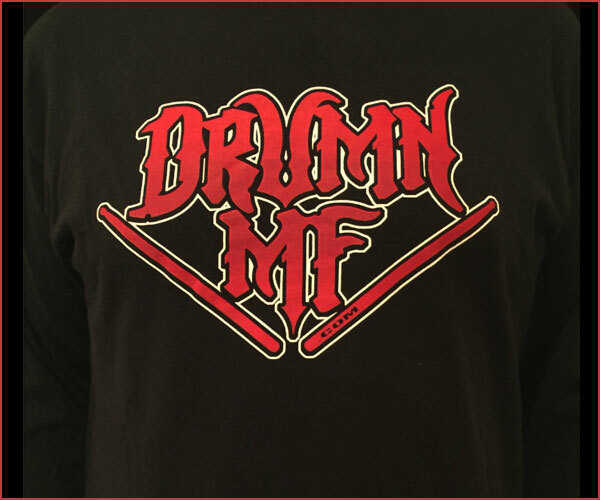 Men's Heavy cotton Adult Long Sleeve Tee 100% cotton preshrunk with Red DRUMNMF Logo. 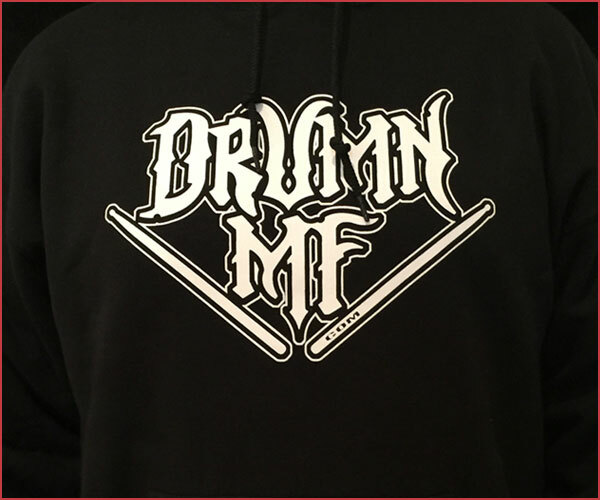 Adult Dry Blend Hooded Sweatshirt 50/50 preshrunk with White DRUMNMF Logo. Available in sizes S - 5XL. 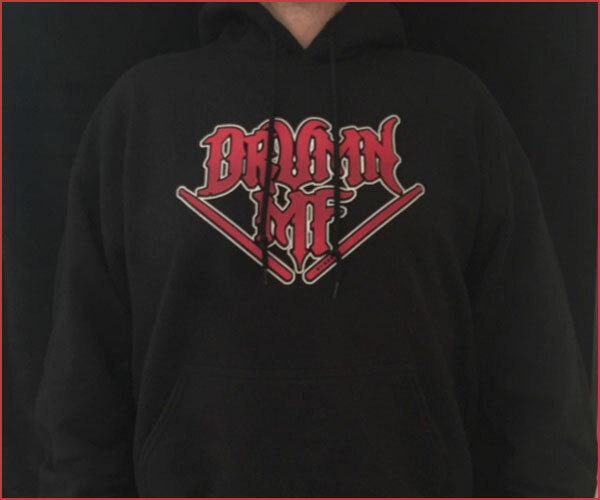 Adult Dry Blend Hooded Sweatshirt 50/50 preshrunk with Red DRUMNMF Logo. Available in sizes S - 5XL. 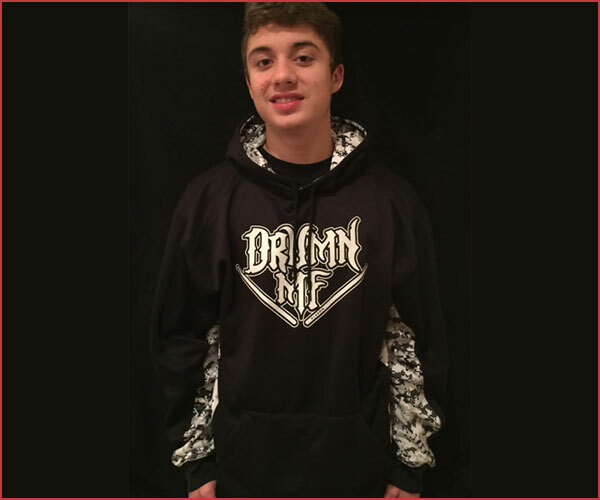 Adult 100% Polyester Moisture Management fabric with Digital Camo design and White DRUMNMF Logo. 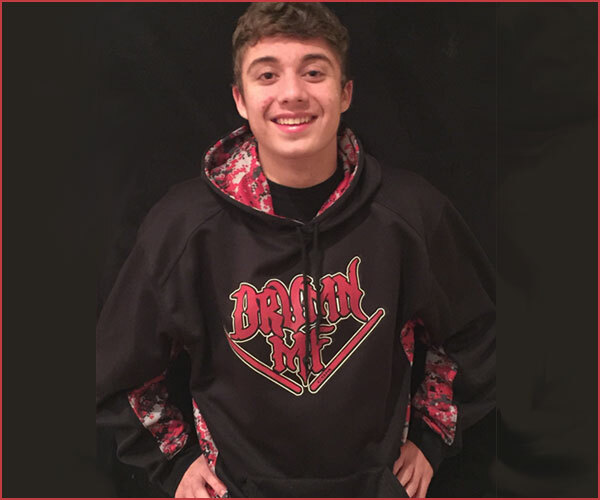 Adult 100% Polyester Moisture Management fabric with Digital Camo design and Red DRUMNMF Logo. 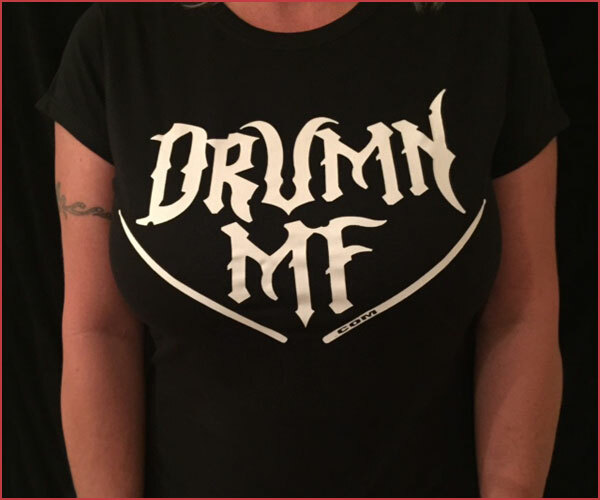 Women's Heavy cotton Adult Tee 100% cotton preshrunk with White DRUMNMF Logo. Available in sizes S - 3XL. 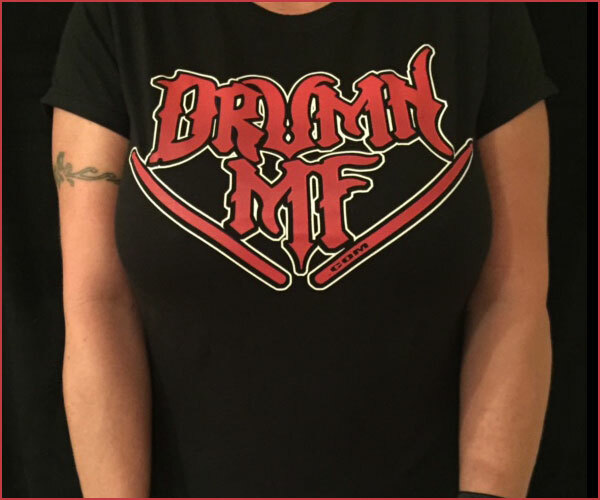 Women's Heavy cotton Adult Tee 100% cotton preshrunk with Red DRUMNMF Logo. Available in sizes S - 3XL. 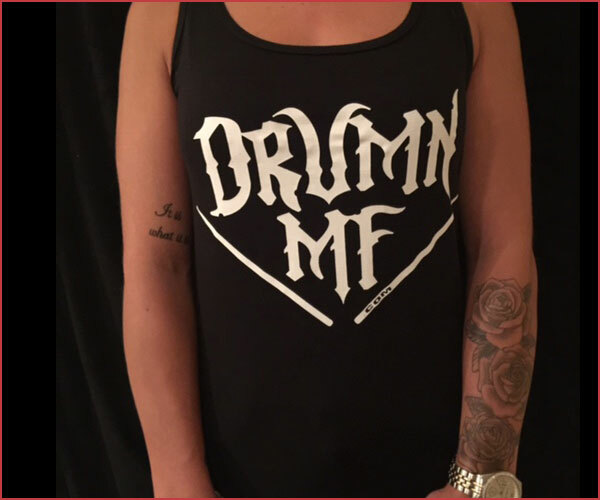 Women's Softstyle Tank Top 100% ring spun cotton preshrunk with Black with White DRUMNMF Logo. Available in sizes S - 2XL. 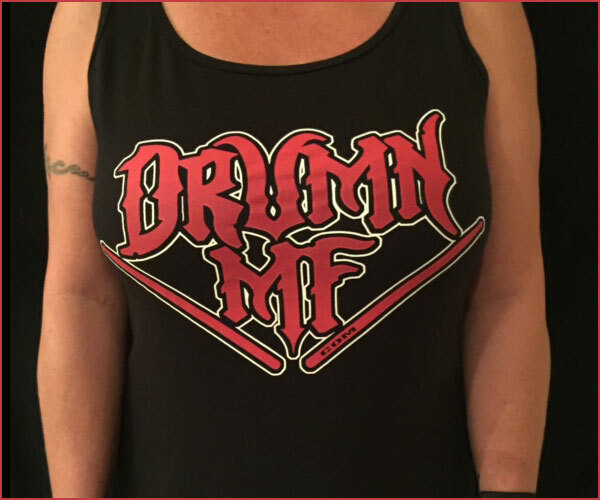 Women's Softstyle Tank Top 100% ring spun cotton preshrunk with Black with Red DRUMNMF Logo. Available in sizes S - 2XL. 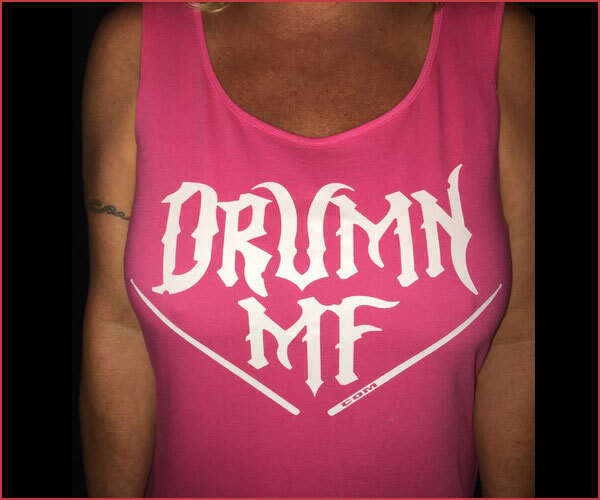 Women's Softstyle Tank Top 100% ring spun cotton preshrunk Pink with White DRUMNMF Logo. Available in sizes S - 2XL. 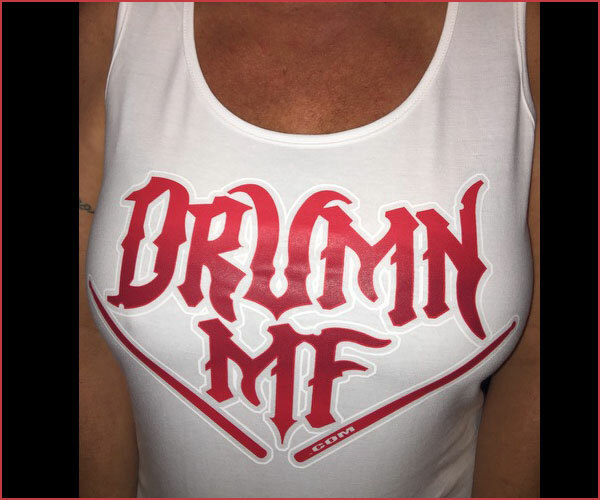 Women's Softstyle Tank Top 100% ring spun cotton preshrunk White with Red DRUMNMF Logo. Available in sizes S - 2XL. 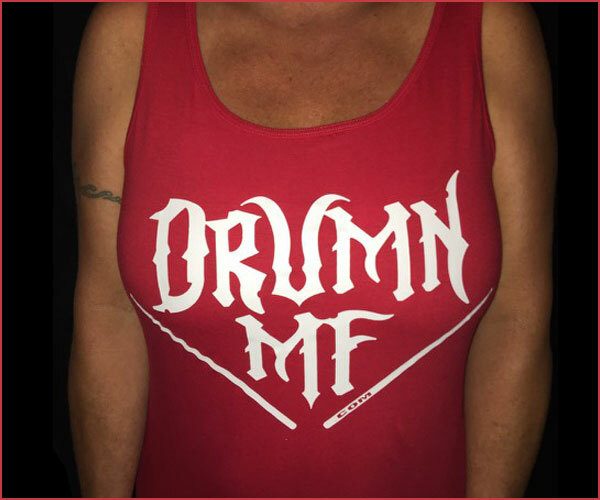 Women's Softstyle Tank Top 100% ring spun cotton preshrunk Red with White DRUMNMF Logo. Available in sizes S - 2XL. 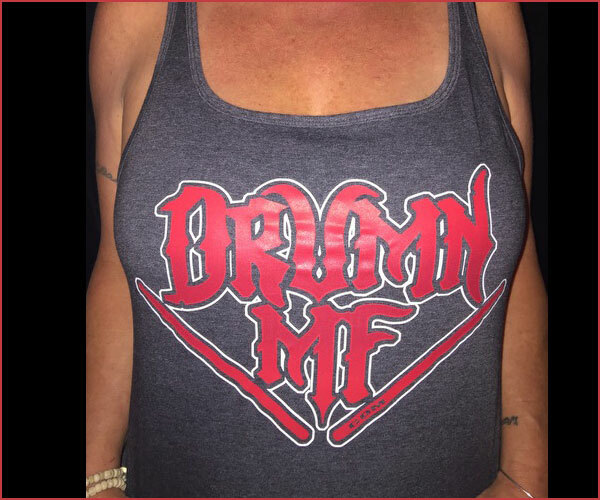 Women's Softstyle Tank Top 100% ring spun cotton preshrunk Charcoal with Red DRUMNMF Logo. Available in sizes S - 2XL. High quality professional 8x10 black and white photo hand signed to you, add your desired message when submitting payment. FireHouse is currently offering several VIP Experiences at their upcoming shows. These VIP Experiences include a private Meet & Greet wth the band, a VIP laminate, and a package of other FireHouse items. 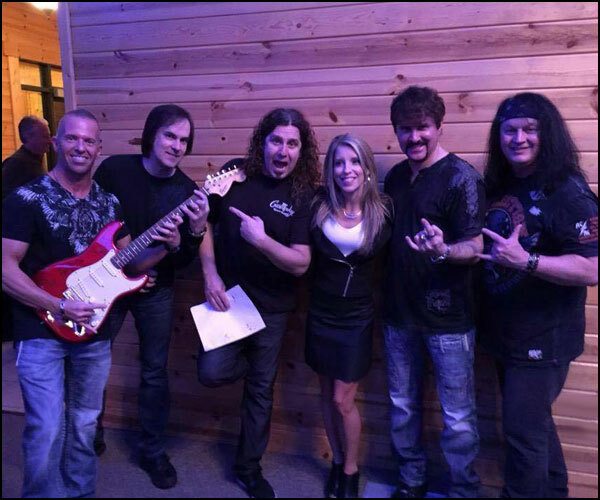 Some of the VIP Experiences include signed guitars and the opportunity to appear on stage with the band! These VIP Experiences are sold exclusively on the FireHouse VIP web page. Space is extremely limited so buy your VIP Experience before it sells out.